We offer professional hard floor, upholstery & carpet cleaning in Liverpool to both homes and businesses. ServiceMaster Clean Liverpool is a local cleaning business covering the Liverpool, Southport, Preston and Runcorn areas. 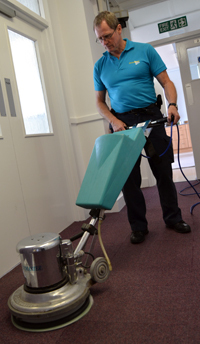 We have been established since 1987 and have nearly 30 years’ experience in the cleaning industry. We understand how precious your home is and we know that you want it to looking its best at all times. To maintain a fresh and clean look requires regular upkeep, however on occasion it may need a little more TLC to bring it back to looking brand new. Why choose ServiceMaster Clean for your carpet cleaning in Liverpool? Major manufacturers and furniture retailers recommend our cleaning service – we get it right the first time! Like us on Facebook and follow us on Twitter to keep up to date with our hints, tips and special offers! We are proud to offer domestic & commercial cleaning along with our disaster restoration services. Why not be one step ahead and sign up to our Restoration Response Service? If you wish to get in touch to receive any further information about this free service visit our new website at www.restorationresponse.co.uk or call our office on 0151 486 2616. If you would like to receive any further information about our restoration services, hard floor, upholstery or carpet cleaning in Liverpool contact our office on 0151 486 2616 or email office@kerdel.co.uk Our professional and knowledgeable team will be happy to help you with your query. Are you looking for rug or carpet cleaning in Liverpool? Then look no further! With your carpet being at the centre of your home, it is subject to more wear and tear than any other item in your house. 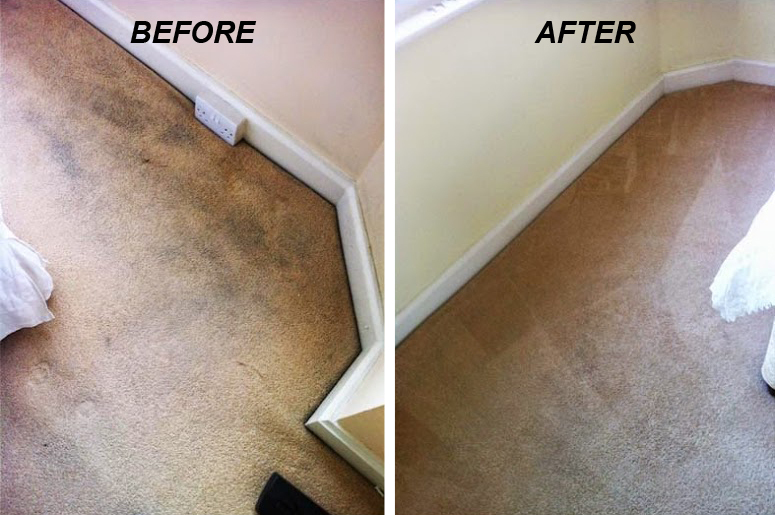 Simply having your carpets cleaned every 6 to 12 months can help to prolong the life of your carpets. We use top-of-the-range carpet cleaning equipment, which not only gives your carpets a more superior clean but also decreases drying time. We have recently invested in highly efficient machinery that has proven to deliver dramatic results. It allows your carpet to be dryer and cleaner than ever before. 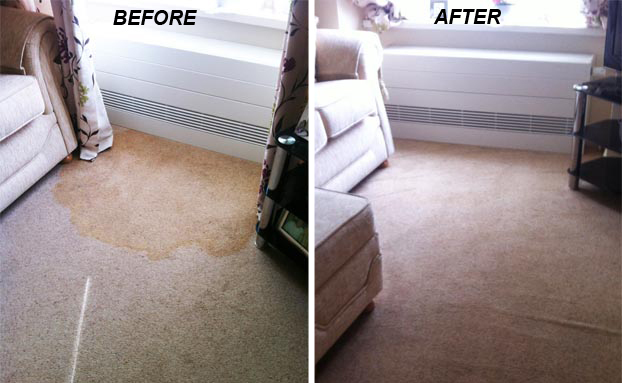 Just one of the reasons we’re the first choice for carpet cleaning in Liverpool! We aim to make our carpet cleaning in Liverpool service as stress free as possible by moving furniture wherever necessary and once cleaned, your carpets can be walked on straight after the cleaning has finished. We have a professional, well-trained, friendly team of technicians who carry out our carpet cleaning in Liverpool services. 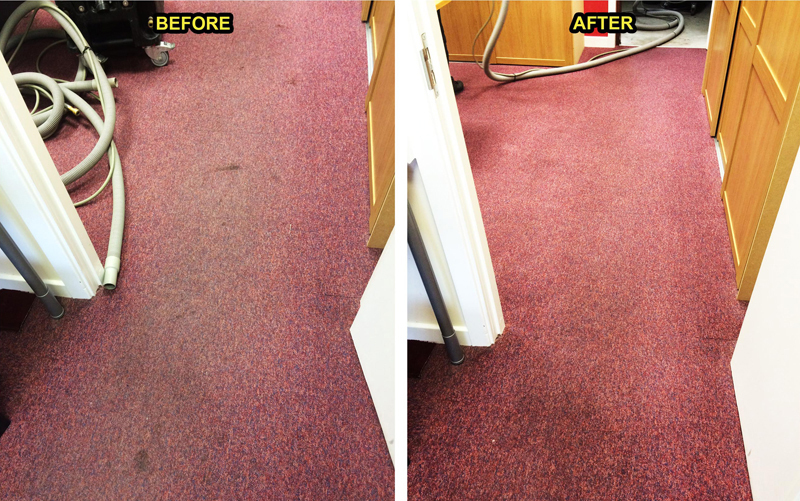 We offer an excellent level of rug and carpet cleaning in Liverpool as well as unrivalled customer service. Simply contact our trained staff or one of our qualified technicians can pay you a visit directly to your home. We specialise in the cleaning and refinishing of hard floors and are official aftercare service providers for Amtico International flooring. Our hard floor refinishing service in Liverpool can restore tired looking floors by stripping off the old finish and then applying the new finish to give a superior shine. 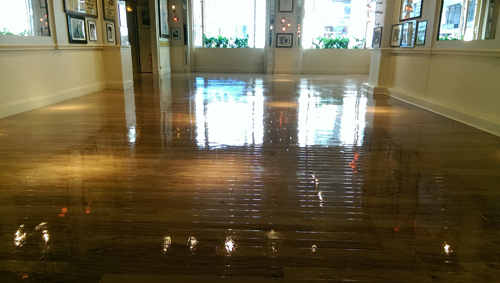 We offer an excellent level of hard floor cleaning in Liverpool, not to mention unrivalled customer service. Simply contact our trained staff or one of our qualified technicians can pay you a visit directly to your home. Are you looking for upholstery cleaning in Liverpool to give your furnishings a new lease of life? With our specialist upholstery cleaning in Liverpool, we are confident that we can do just that! We are experts in selecting the correct upholstery cleaning method for all fabric types and identifying the different levels of soiling. Fabric furnishings get heavy use and collect and show dirt quickly. 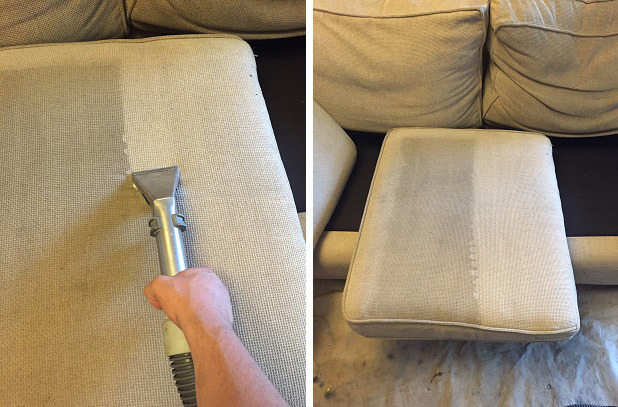 Give your sofa a bit of TLC by choosing ServiceMaster Clean Liverpool! It is no surprise that ServiceMaster Clean are the recommended upholstery cleaners for most major manufacturers. You can find our logo on the care label of furnishings from NEXT, Laura Ashley, M&S etc. This is due to our global reputation for our widespread knowledge, experience, training and powerful equipment that allows us to revive the colour, brightness and finish of your upholstered furniture. We come highly recommended for our upholstery cleaning in Liverpool. 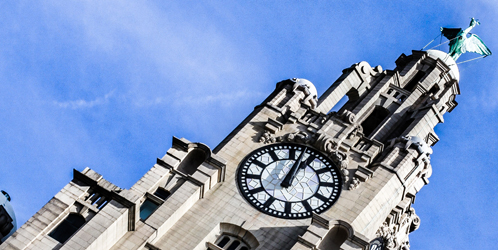 Why Choose ServiceMaster Clean Liverpool? The ServiceMaster name is globally recognised for its high quality and professional upholstery cleaning in Liverpool methods – we are the best! 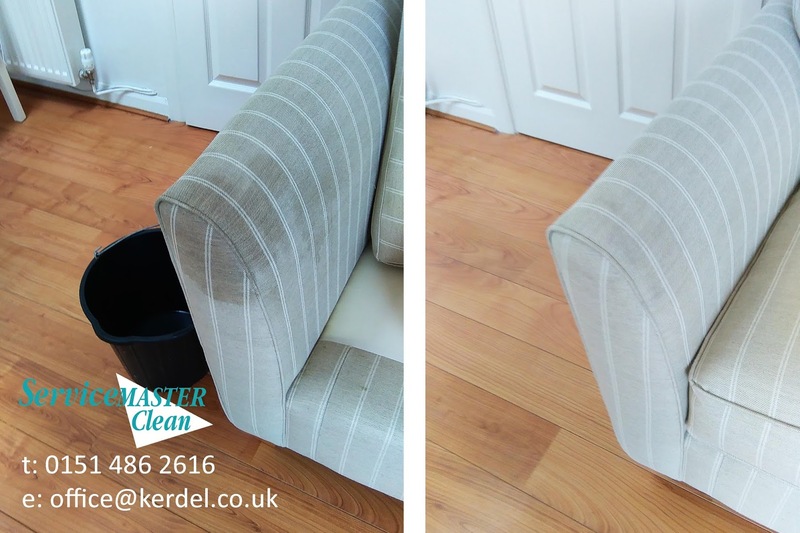 The superior ServiceMaster Clean upholstery cleaning service in Liverpool ensures the removal of soiling whilst never risking damage to your upholstered furniture – high quality upholstery cleaning in Liverpool! We can often successfully clean upholstery that other companies would decline to attempt – superior clean! For all upholstery cleaning services in Liverpool, our fully trained and insured technicians use specially designed ServiceMaster products, equipment and methods – all products used are exclusive to all of our customers! Protect your upholstery the ServiceMaster Clean way – book one of our upholstery cleaning services in Liverpool today! Protect your upholstery with ServiceMaster Cleans’ unique fabric protector. All of our customers are now able to benefit from the soil and stain resistant properties of ServiceMaster Fabritec including the unique properties of Hygienilac. Hygienilac is a product which provides protection for your family from harmful bacteria and viruses. Speak to a member of our Clean Team on 0151 486 2616 to receive a quotation for our upholstery cleaning services in Liverpool today! At ServiceMaster Clean Liverpool, nothing is too much trouble. Our goal is to provide a high quality service at competitive prices. The main driving force for our business is to ensure that we continually exceed client expectations. 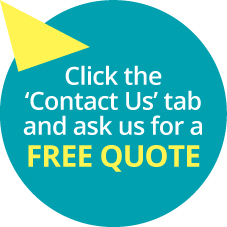 We are able to visit your place of work to give you a free quote and offer you any advice.